A training course designed to raise participants awareness of what motivates them as well as techniques for motivating others. Motivation is what drives us to achieve our goals and as a result feel fulfilled and happy with our overall quality of life. This course is designed to increase delegate’s awareness of motivational techniques. During the course delegates identify what motivates them and how they can find out what motivates others. The day is a revealing insight into people’s needs and drives and ways in which we can develop them to the best advantage of the individual, the team and the organisation. This course is suitable for all employees. It can also be run for specific groups and tailored to particular workplace scenarios. 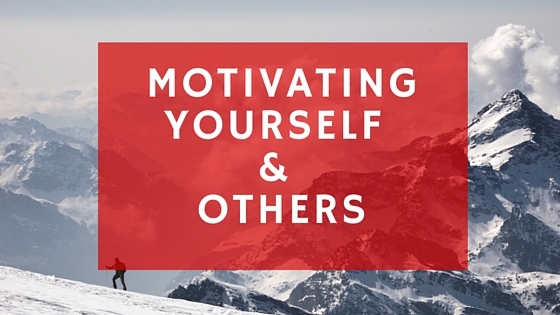 What is motivation and what motivates people?